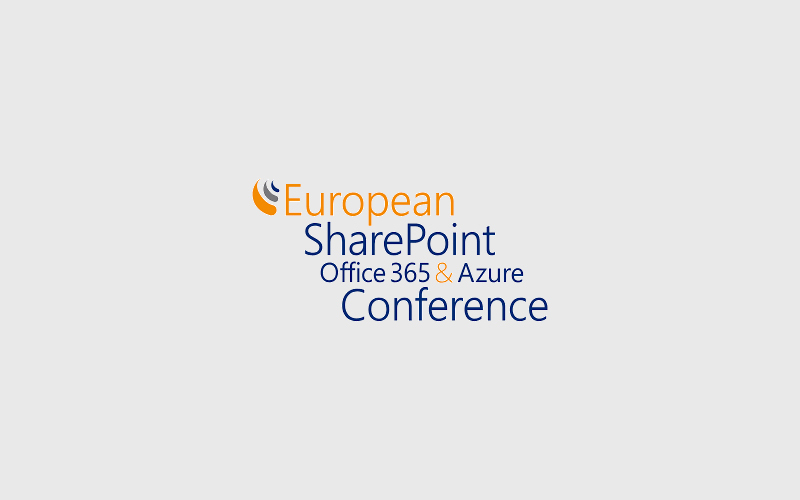 The European SharePoint, Office 365 and Azure Conference is supporting a strong, dynamic & engaged SharePoint, Office 365 & Azure Community throughout the European Region. 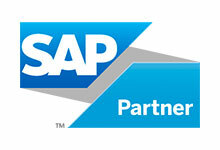 Come to our booth to learn more about our solutions for SAP integration with SharePoint, Office365 and Azure. We look forward to meeting you!